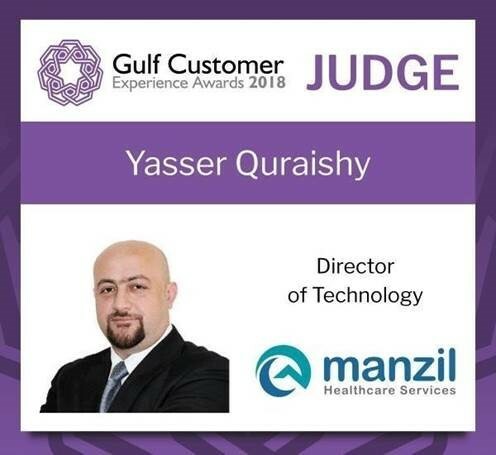 The Gulf Customer Experience Awards enabled businesses from across the Gulf to compete for the ultimate accolade in the world of customer experience. This year, 29 categories aimed at any successful organization to tell their story; from large private and public companies through to thriving entrepreneurial businesses, promising start-ups and established SMEs. The program was supported by the Dubai Economy along with respected thought‐leaders in customer experience from across the region.